Featured Listing: MLS# VAWE114190 | Your top Real Estate experts specializing in strategic marketing and negotiations. A great Lot to compliment your Purchase of 581 American Drive. 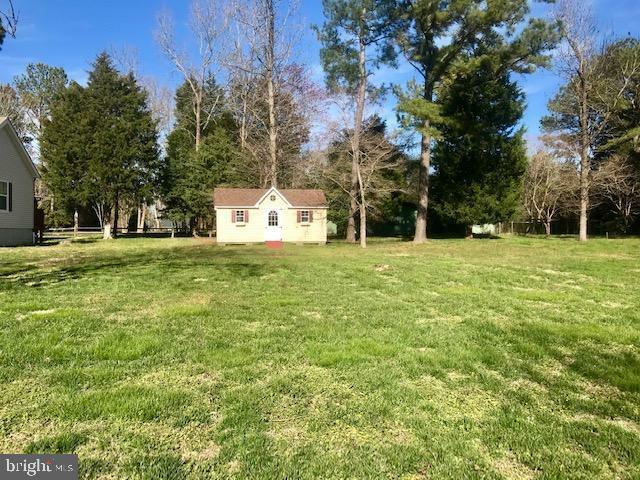 Lot includes a Beautiful Storage Shed and is Perked for a 3BR Home. Combined with your Purchase of 581 American Drive, you will own a little over 1/2 Acre of Land.